Many teachers struggle to reach parents and students when they need to. We’ve been helping schools and churches fix that with a smarter way to text message and email their members. Flocknote schools and churches can reach all their members at a moment’s notice, resulting in higher participation, and a more connected community. Our drag and drop email composer will help you knock their socks clean off their feet. 🧦 Write plain jane emails, or customize emails with colors, gifs, fonts, and layouts! Take quick polls, track RSVPs, embed videos, attach files, add buttons and more. Whether someone replies to your message via email, text, or online – Flocknote will capture all of the replies for you in one place. You can even receive notifications of replies in your inbox or as a text message too! 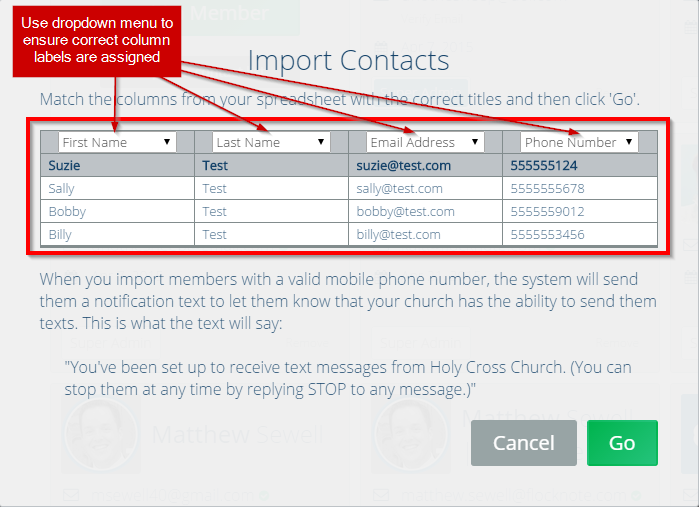 Your members can text a unique keyword of your choosing in from their cell phones to get connected with your school or church (which we call text-to-join). 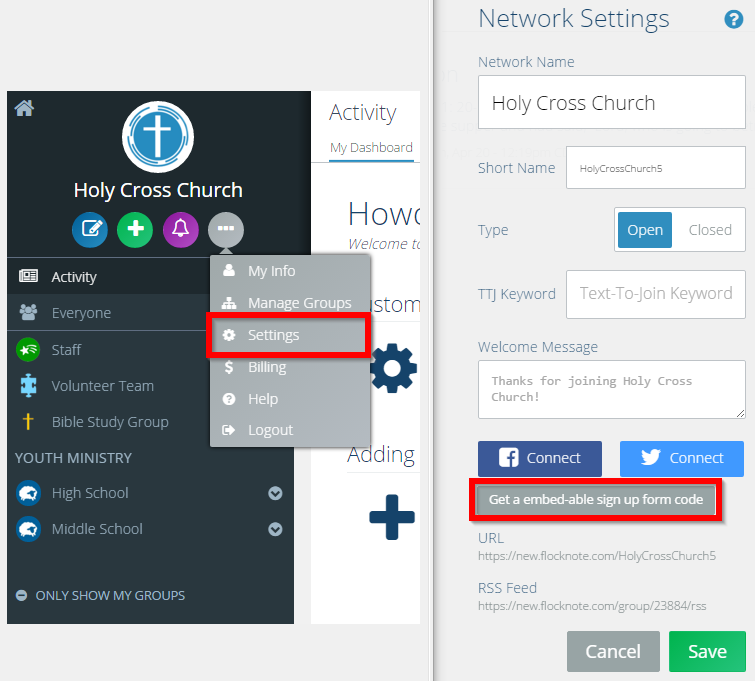 We’ll capture their phone number and automatically follow up with a link to enter any missing information and prompt them to join other groups at your school or church. You can even follow up with your own custom text message automatically! Each network gets one free text-to-join keyword. Additional keywords are only $4/month and can be added or removed at any time. With our analytics (which we like to call Unolytics after our mascot, Uno) you can track who is opening your emails and who isn’t, know who’s clicking on the links in your emails, and which of your admins are your best communicators. 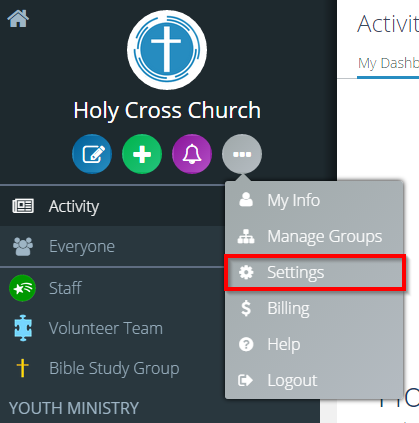 You can also track your giving and attendance data, your member count, and much more! Members don't have to log in, create an account, or download anything to get your messages. 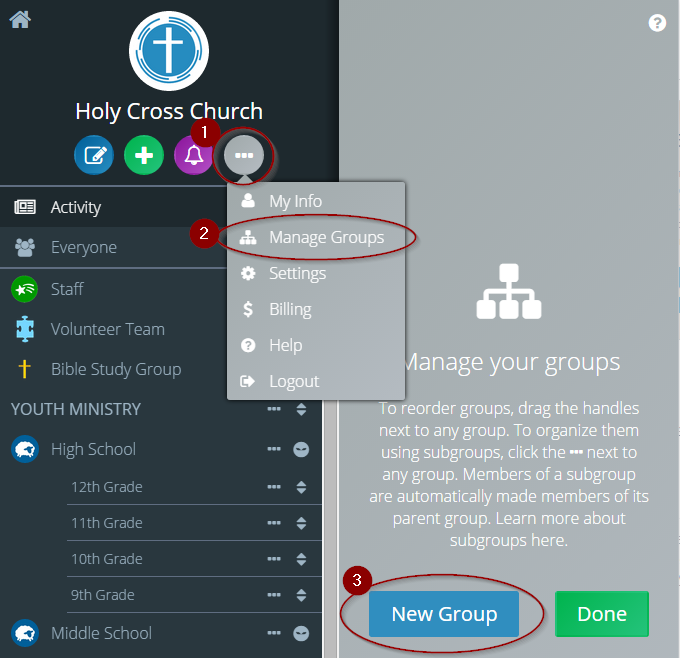 Create as many groups as you want for every single department, classroom, ministry, sub-group or anything else. And then give each leader, teacher, or volunteer admin control over only the groups they need control of. Have the most up-to-date contact info for more of your members. Contact information is centralized for all groups and can be updated by an admin or the member themselves. We filter out all the duplicates, too! Empower your teachers, ministry leaders and volunteers to communicate with their members (and no one else’s!) You can even allow an admin to send messages, but keep contact information private. We have a growing library of free content (campaigns, email newsletters, sample text messages to engage your flock, header images, etc.) at your disposal that you can take, edit, and make your own at any time. Craft custom messagess that go out to somebody any time they join a particular group. Anytime you send something out on Flocknote, you can automatically update your Facebook and Twitter profiles at the same time. You can easily embed our Subscribe Widget right on your own website. That way when people visit your website, they can immediately subscribe to get communications from your various ministries or groups. You’re busy wearing a lot of hats and working on-the-go. Our mobile app lets you send emails and texts on the fly and makes it easy to follow up with your members too. Have members who don’t text message or email, no problem! Flocknote will automatically call them on the phone and read your message to them (add’l charges apply – $0.09/call). Flocknote is FREE for 40 members or less.